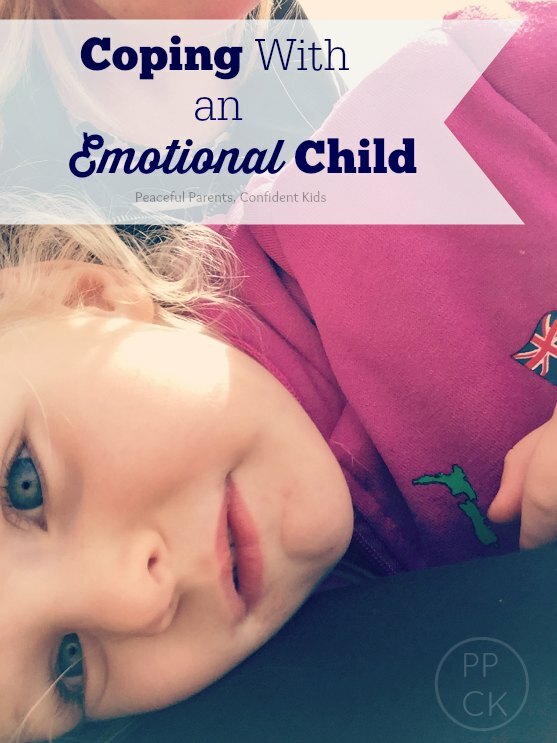 I have previously written about the toll that extreme emotion can take on a child and how it seems an insurmountable challenge to bring back a bright, happy toddler once they have been gripped by such emotion. In that post I described sitting patiently with my daughter whilst she screamed seemingly endlessly before finally ridding herself of the emotion that was enveloping her. Using RIE guiding principles such as acknowledging emotions and sportscasting we have supported her through countless emotional outbursts. But what I am now realising is that there is a difference between acknowledging emotions in order to make them stop and truly accepting them in order to find true connection; letting a child know they really are being heard and understood. Tonight, my husband had taken Lucy through her normal bedtime routine of brushing her teeth, putting on her nappy and reading her some stories whilst she lay in her bed. Then, just before she was to receive her final kiss goodnight and lights out, she held up one of the books (a rather thick board board) and accidently dropped it on her face, hitting her square on the mouth. This brought about an instantaneous scream as you would expect, but what we hadn’t expected was that this cry would go on long after the pain from the book would have subsided and she should have succumbed to tiredness. There were obviously some bottled up feelings that she was taking the opportunity to express in this moment and although it took as a while to understand what was happening for her, when we did we were able to cease upon our own opportunity to connect with our daughter, deeply. Initially, my husband gave her some extra cuddles, trying to allow her some time to settle before we left her to sleep. She cried out for me a couple of times so I too went in and gave her cuddles all the while acknowledging how much it must have hurt when she dropped the book. Still unhappy about being left and completely unsettled, we decided to stay in the room with her whilst she fell asleep (a practice we have given up just this week) but she was still crying out and making unreasonable requests. Eventually I decided to give in to one of her requests which was for her to sit in my lap, thinking that it would just be a one off and she was particularly wound up. But then my lap wasn’t good enough, she wanted Daddy back again, then she wanted to be in the bed, then out. We were simply going around in circles. We tried leaving her in there thinking she might just need to cry it out because as Magda Gerber says in her Dear Parents book “Some children really need to cry themselves to sleep. Sometimes just letting them cry those extra parent-painful minutes before sleep can be helpful.” But she just kept getting up and coming out of her room sobbing. Nothing, it seemed could rid her of her blues so that she could fall into her much needed slumber. Finally, my husband took her back into her room and sat with her in the chair and as she cried out once again for Mummy, I took a deep (getting frustrated) breath and made my way in. 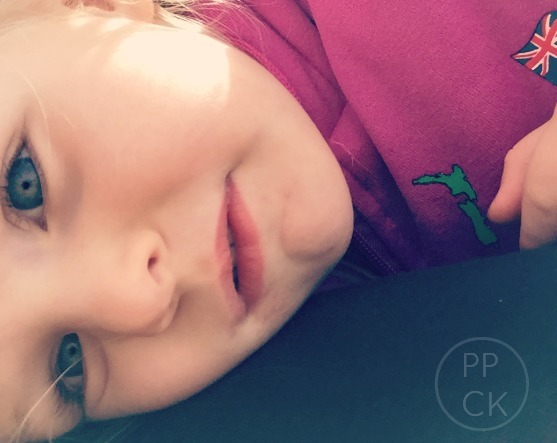 I looked at my little girl who was reaching out to me, pleading with me to make her better. And I knew that whilst she needed to go to sleep (it was nearly 2 hours after her bedtime) I needed to acknowledge and find connection with her in order for her to find peace and rest. So this is what I said in a calm yet confident voice. With that, my husband carefully put her in her bed. We said “Good night, we will be back to check on you in five minutes”. She rolled over, snuggled her cuddle bunny and without so much as a whimper, took a deep breath and started to relax under her covers. Within five minutes she was lightly snoring as we sat anxiously in the next door room, waiting for her to cry out. As I write this, I am still sitting here dumbfounded at how tonight’s events transpired. 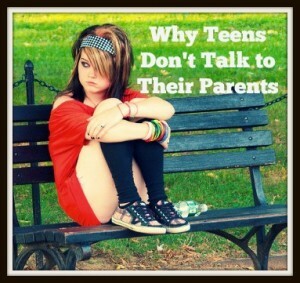 I have always been a firm believer in acknowledging a child’s hurt/anger etc but it was only recently after advice from Janet Lansbury , a teacher of the RIE philosophies who was mentored by Magda Gerber, that I have sought to encourage the expression of these emotions through crying and yelling etc and in fact welcomed them into our household. I had always used the acknowledgement of feelings as a way to restore peace when emotions were running high but that’s not how I should have been approaching it, well not exactly anyway. In these highly charged situations peace can only ever truly come after a child has shed these emotions through screams, yells, sobs and plenty of tears. 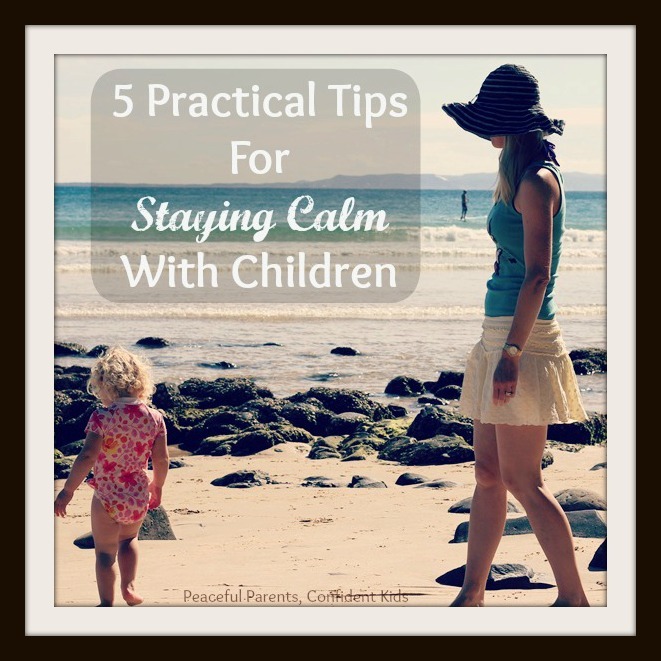 Instead of trying to calm the tears quickly, it is far better to let the child know it is ok to cry, scream with anger, yell out in frustration etc. It is important for them to hear that we understand and support them even when they are feeling like this, in fact, especially when they are feeling like this! By accepting her emotions (unreasonable or otherwise) and letting Lucy know it was ok to express as she needed to, she found her own peace and I am quite sure she will wake a brighter person as a result, rid of her demons from tonight’s episode. 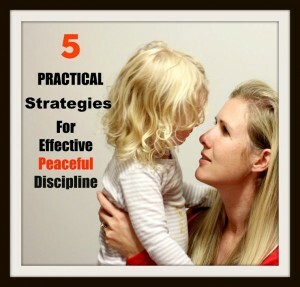 This entry was posted in Building Confidence, Expressing Emotion and tagged Acknowledging Feelings, Building a Trusting Relationship, Building relationships, Gentle Parenting, Respectful Parenting, RIE, Tantrums, Toddler emotion on September 5, 2013 by peacefulparentsconfidentkids. I love how explaining to your child and acknowledging their feeling can make a difference. 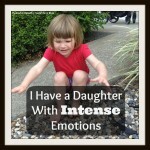 I am working on letting my kids just feel their emotions too. 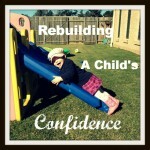 I don’t want my kids to think anger or sadness is something that quickly needs to be ‘fixed’…. but sometimes it is hard to realise that is what we are doing, and harder to not step in and try and fix painful situation for our kids, so you did so well to connect with her and just let her be. Well done! Thank you so much for this post. My daughter who just turned 3 has been having outbursts similar to this, and as much as I try to acknowledge her feelings (though I am often not even sure what her feelings are other than upset) I’m scared that there’s something horrible I’ve inadvertently done to traumatize her. But maybe she just needs to let stuff out and then be okay. Obviously I need to change my goal from calming her down to supporting her to express whatever she’s feeling. After reading this post last night, I have been quite mindful to try using your tactic and I thank you so much for sharing it with me. This post has come at just the right time for us. I will certainly remember this when dealing with our next toddler outburst. After crying to my husband, about one of the worst mornings in parenting history, that the parent I have become is not the parent I want to be, I am glad to have found your site via Pinterest. Hi Staki, don’t be too hard on yourself! It is perfectly normal to have moments of losing it as a parent! I believe what is important is that you use the opportunity to reflect on the situation and evaluate what went wrong and what you would do differently. It sounds like you are doing exactly that!! I am pleased you are able to take something away from my posts and i hope you are able to reduce your stress and bring some peace to your family. I just found your blog today. In fact, I’ve spent so much time reading through your posts, I can’t remember HOW I found your wonderful blog. 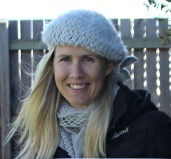 I am currently pregnant with my first child (a baby boy) and absolutely LOVE your approach to parenting. I myself was a highly sensitive, intensely emotional child. It it quite likely at least one of my children (we plan on having multiples) will be as well. I find it so reassuring that there is advice and instruction on how to parent children to *not* be terrified of their own feelings the way I was/still can be sometimes. Thank you so very much for allowing this peek into your lives!